Perfect Pitch Baseball Charlie Brown Stone Resin Figurine. Appx. 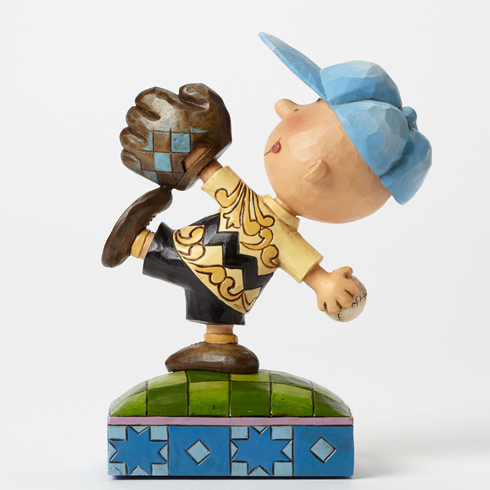 6" H x 2" W x 4.25" L.
What's more American than Charlie Brown playing a game of baseball? Great for little leaguers and Peanuts fans alike.